Along with Sam these people have played key roles in building the Club. 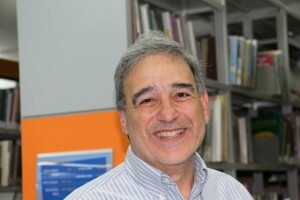 Former Chicagoan computer programmer David ran the Club from 2005 to 2009, and resumed its directorship in August 2015. 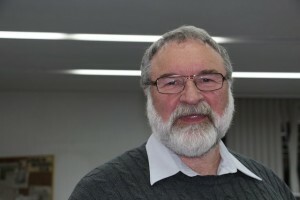 Texas-born accountant, lawyer and realtor Roger took over the Club directorship at Sam’s request, and was at its helm from 2002 to 2005, and again from 2009 to 2015. It was British-born Sara who urged Sam to open a Scrabble Club in Jerusalem. She played in the Club from its first session until her death, aged 97, 30 years later, and proudly claimed the title of “Club mother”. Roz supported the Club from afar during its early days. 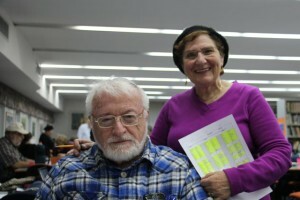 A Scrabble friend of Sam and a keen tourney player, she collected the complimentary boards, racks and tiles abandoned after tournaments, and foisted them on unwary travelers to Israel — thus equipping the fledgling Club. When she moved to Jerusalem, she joined its roster of players..
A founding member of the Club, Zelig never formally directed it, but served as its unofficial Elder — supporter, advisor and friend to all its directors until he succumbed to liver cancer in 2008. Bronx-born Zev writes the Club’s computer programs, tracks its statistics and writes an informative and humorous weekly analysis of his Club games. His wife Lee, a non-player, is nonetheless at the Club each week, juggling the pairings for each of its three games and providing a smiling welcome. 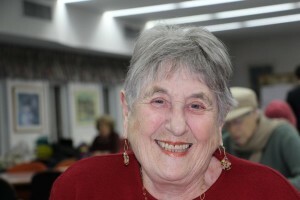 Former Mancunian Hilda has served as Club treasurer since 2002. She collects entrance and membership fees, balances the books and keeps a very stern eye on Club expenditure.